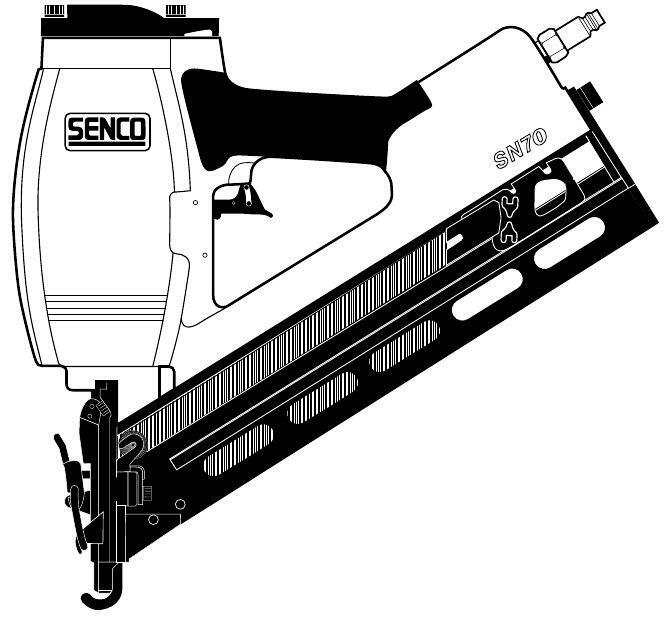 Home» Products» Senco Framing Nail Gun SN70 SN 70 O ring Rebuild Kit - Lowest COST!! Senco Framing Nail Gun SN70 SN 70 O ring Rebuild Kit - Lowest COST!! 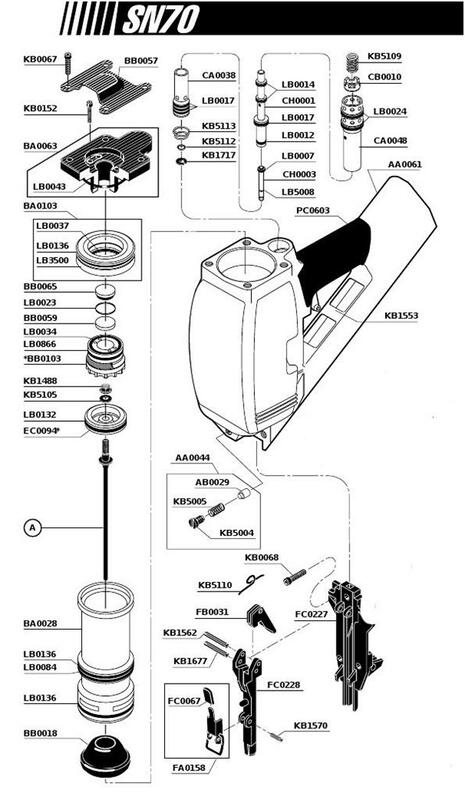 O ring kit to overhaul the Senco SN70 framing nailer below. 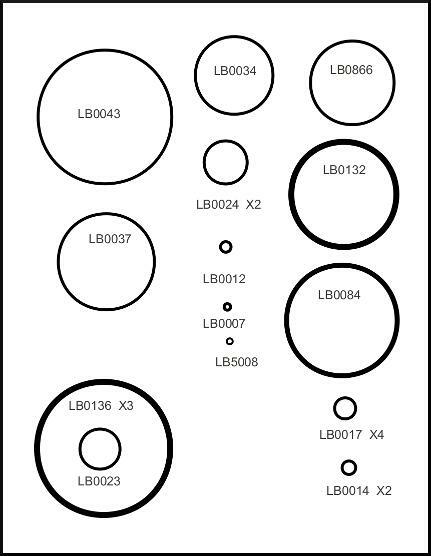 Includes all the orings in the tool.